Eufy Robovac 11 vs Roomba 650, Which is Better? Are you looking for a Roomba alternative? Then this Eufy Robovac 11 vs Roomba 650 comparison is for you. Eufy’s RoboVac 11 and iRobot’s Roomba 650 – these two models and brands of robot vacuum cleaners are oftentimes the most compared because they pretty much have similar features. But is the RoboVac 11 a good alternative to the 650? Or do we recommend that you stick with the Roomba? Read on to find out what we recommend based on consumer feedback and comments. RELATED: iRobot Roomba 960 vs Roomba 980: Which Is For You? Eufy Robovac 11 vs Roomba 650: Which is Better? Eufy Robovac 11 vs Roomba 650…what are some of their notable similarities and differences? One of the features that the RoboVac 11 and Roomba 650 have in common is their cleaning mechanism, which involves a 3-step process. Next is their ability to recognize drop-offs to avoid falling down stairs and damaging themselves. For RoboVac 11, this is made possible because of its “drop sensors.” For Roomba 650, its “cliff sensors” are responsible. Both of these robot vacuum cleaners have a charging base, which they automatically return to before they eventually lose power. After they’re fully re-charged, they resume the cleaning process. RELATED: Eufy RoboVac 11 Review – The Quietest Cleaner? How different are these vacuum cleaners? One notable difference is the Virtual Wall Barrier that Roomba 650 has that the other doesn’t. This feature allows you to manage the rooms or space that the cleaner should work on. Activate it and the vacuum cleaner stays away from a particular room while focusing on another. 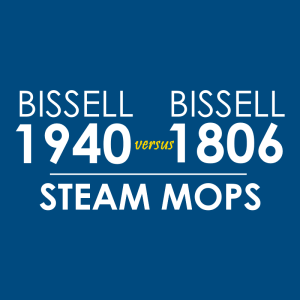 Another difference is the number of cleaning mode options of these vacuum cleaners. RoboVac 11 11 has 4 (auto, spot, edge, max), and Roomba 650 has 2 (clean, spot). The newer models of Roomba 650 have Wifi connectivity, so you can download the iRobot Home app to monitor the progress of your cleaner. RoboVac 11 doesn’t have this functionality, but its remote control makes up for it. 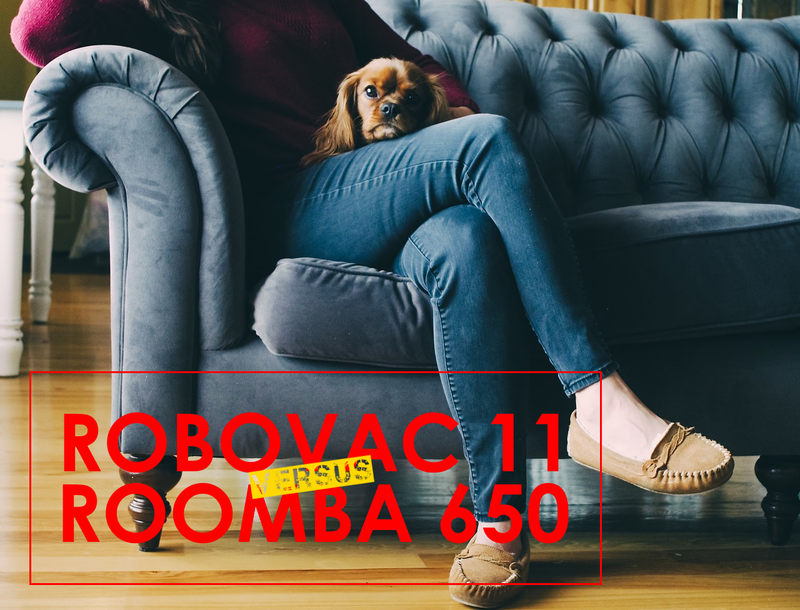 The RoboVac 11 and the Roomba 650 also differ in weight, height, and the accessories that they have. 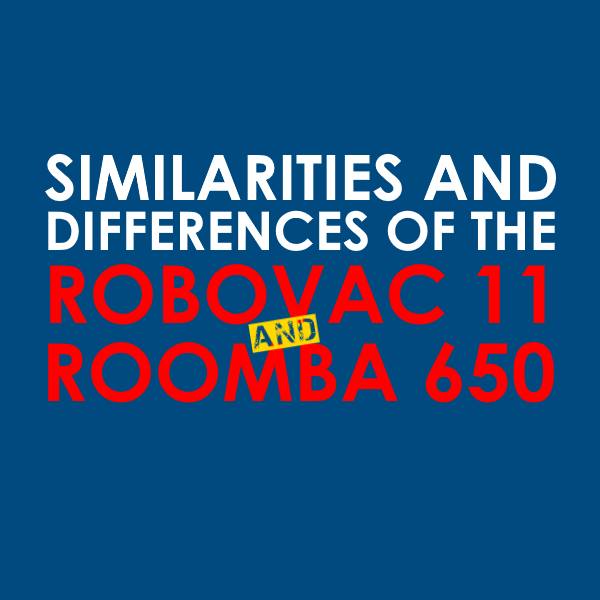 For instance, RoboVac 11 is equipped with 2 side brushes while Roomba 650 has only one. In this comparison table, we lay down the differences and similarities of the RoboVac 11 and the Roomba 650. So…which brand or model should you get: Eufy’s RoboVac 11 or iRobot’s Roomba 650? To give you an answer, we first present what previous consumers have to say about these robot vacuum cleaners. 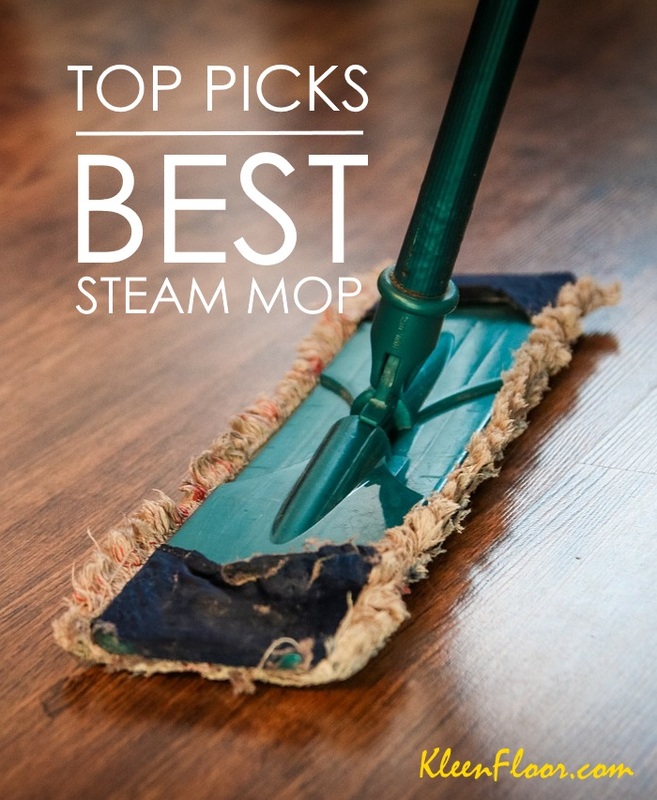 The general consensus is that the RoboVac 11 cleans better. One user said she managed to prove this by running both these models in the same space every day. The results? The RoboVac 11‘s bin picked up more dirt than the Roomba 650. 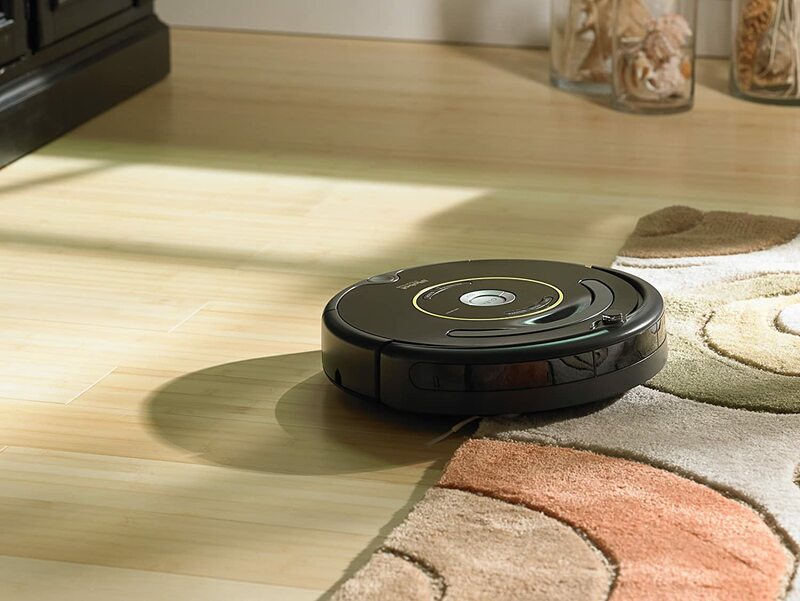 Based on consumer feedback, the Roomba 650 navigates better. The RoboVac 11 can get stuck on surfaces that the Roomba 650 breezes through. An example is a jute rug. When it comes to obstacles, iRobot’s Roomba 650 also has better sensors. Accoring to one user, the RoboVac 11 doesn’t go through under a chair if there’s a dust ruffle hanging from it, viewing it as a solid surface. The Roomba 650, on the other hand, goes through the ruffle with no problem. The Roomba 650, though, can still get stuck because of its height, measured at 3.6 inches. One user said their Roomba 650 gets stuck when cleaning underneath their couch. At 6.7 pounds, the RoboVac 11 is lighter. 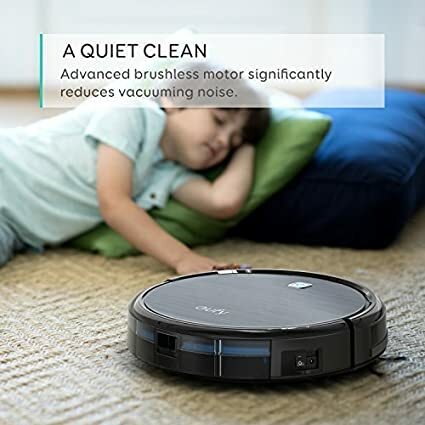 Several users say that the RoboVac 11 runs much longer than the Roomba 650. Any other likes and dislikes? Consumers love the remote control of the RoboVac 11. Even without Wifi connectivity, they can still control this vacuum cleaner from a distance. The RoboVac 11 also has 2 side brushes, which is a big plus to some people especially when compared with the Roomba 650 that only has one. Eufy RoboVac 11 Review – The Quietest Cleaner? iLife A4S Review, How Does It Fare Among Consumers?